Hollywood Gothique is pleasantly surprised by the number of Halloween fans who have read our 2013 Halloween Haunt Awards. Usually, interest in Halloween Haunts plummets immediately after October 31, so we were expecting dozens of readers, not hundreds. In fact, the turn-out has been so good that we find ourselves wishing that the article had done a better job explaining our decisions: not that a critic can ever convince a reader of anything, but we can strive to explain our reasons, so that you understand them, whether or not you agree. None of this is meant to say we are not proud of the article, which actually turned out fairly well, probably because we returned to the practice of categorizing the nominees. 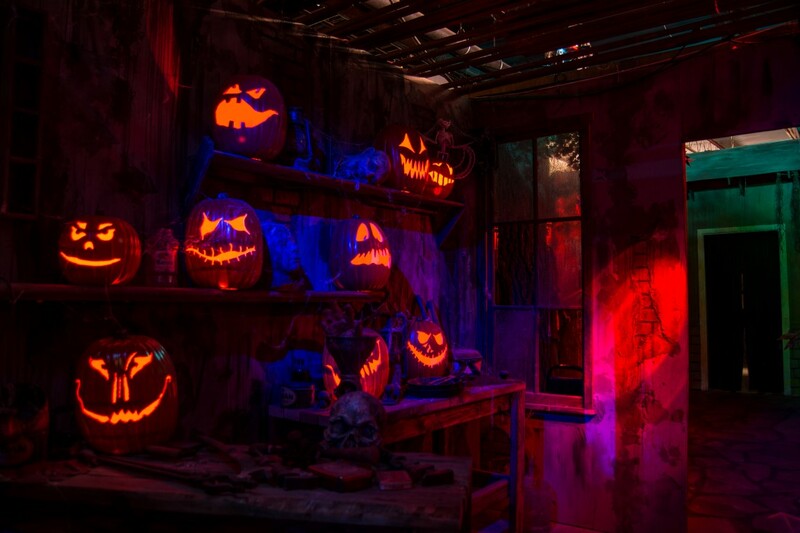 In the past, because the same haunts kept showing up from year to year, we sometimes abandoned traditional categories, turning the Halloween Haunt Awards into a grab-bag of anything we found memorable. This year's results, however, have convinced us to stick with categories in the future, because they force us to analyze our decisions more carefully instead of randomly selecting whatever comes to mind. This does of course lead us back to the old problem: how to prevent the same Halloween Haunted Houses and Hayrides from dominating the selection process every year. We think we have a solution, which is to disqualify winners from competing in the same category for a set number of years, unless the attraction changes so much that it is essentially new. 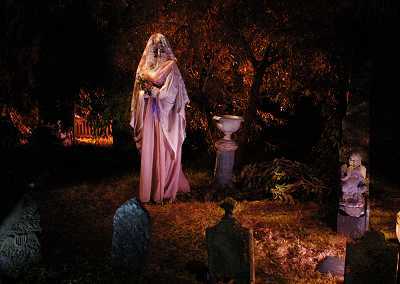 So, for example, this year's winner the Reign of Terror Haunted House could not compete for Best Professional Haunted House Walk-Through next Halloween, because it will be largely the same haunt; however, Hollywood Haunter could compete for Best Yard Haunt Display, because they will retire Grave Rock Gulch and replace it with something completely different for Halloween 2014. Previous winners will not be shut out of competition; they will still compete in other categories. 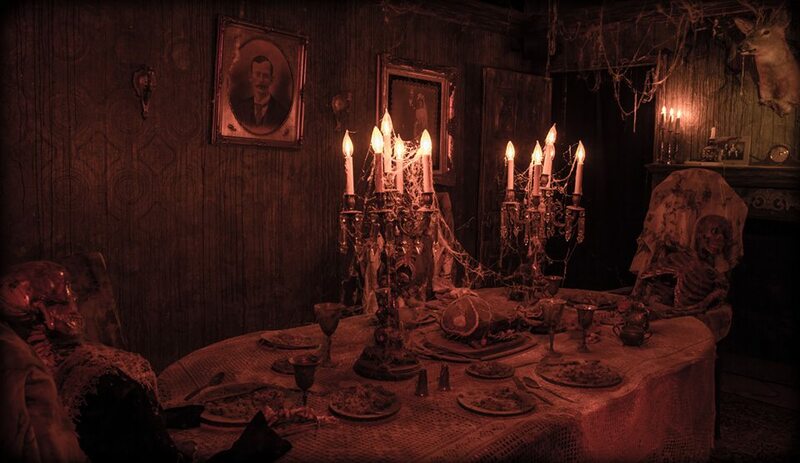 Sticking with Reign of Terror as an example, if the haunt adds another section (as they did with "Quarantine" this Halloween and with "Miner's Revenge" in Halloween 2012), they would be eligible in a new category we plan to add: Best Addition or Improvement to an Existing Haunt. Hopefully, this approach will prevent a handful of haunts from crowding everyone else out of the winner's circle while still allowing us to acknowledge perennial favorites in some way. Our goal is to cast a spotlight on every event worthy of recognition. We will strive to do so for as long as the werewolves howl on Halloween.